Arcadia Engineering executed the design of East Village in Aljada by ARADA, a new creative residential community targeting the younger generation at the developer’s megaproject. 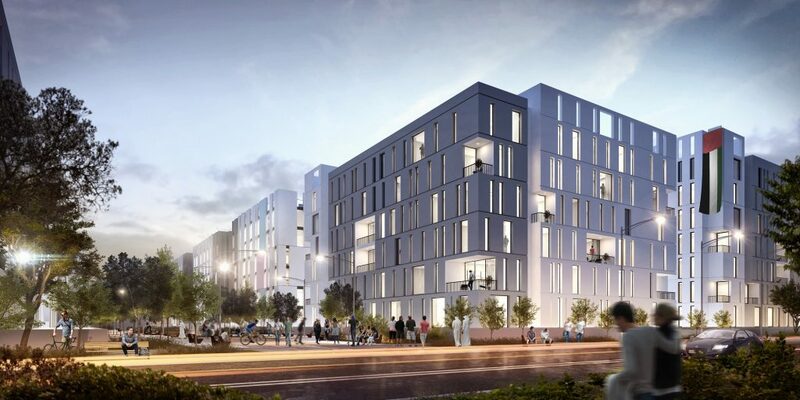 East Village at Aljada introduces 15 buildings with three different façade types, all with an interconnected identity. Each frontage replicates the urban spaces where the buildings are located. As an urban focal point for creativity and culture, East Village will be home to students, singles and young couples, as well as those entering the jobs market for the first time. The East Village buildings are characterised by bold, fresh and colourful designs, each carefully tailored to foster a sense of community among tenants, homeowners and visitors. The 15 buildings, each of which houses roughly 150 units, will portray audacious and fresh designs, each thoughtfully modified to encourage a sense of community between residents. 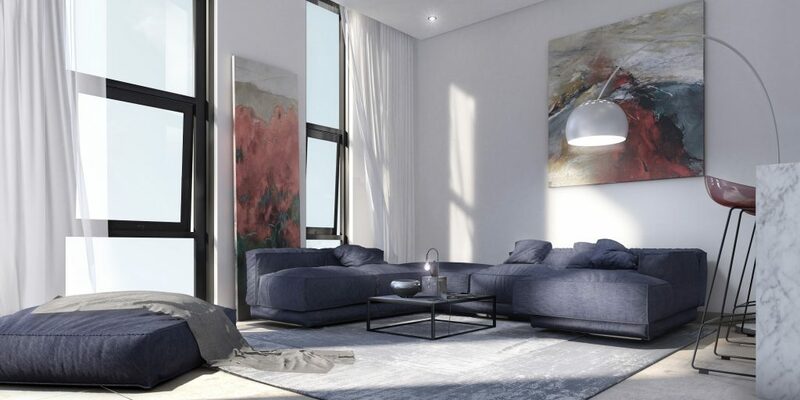 East Village features a range of studios and one-bedroom apartments with varying sizes and floorplans to suit the specific needs of end-users. Residents at East Village will benefit from large green spaces that will play host to regular events, art installations and pop-up retail outlets. 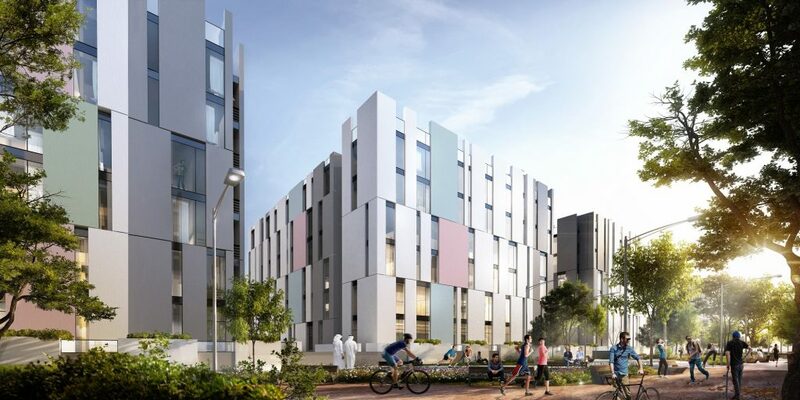 Constructed using responsible building practices, each apartment block will have communal areas, with additional space set aside for local facilities, including small shops and cafes, conveniently situated in Sharjah, the United Arab Emirates. Arcadia Engineering has designed Nasma Residences by ARADA, a community currently under construction located in Sharjah, the United Arab Emirates. © 2019 Arcadia Engineering. All rights reserved.